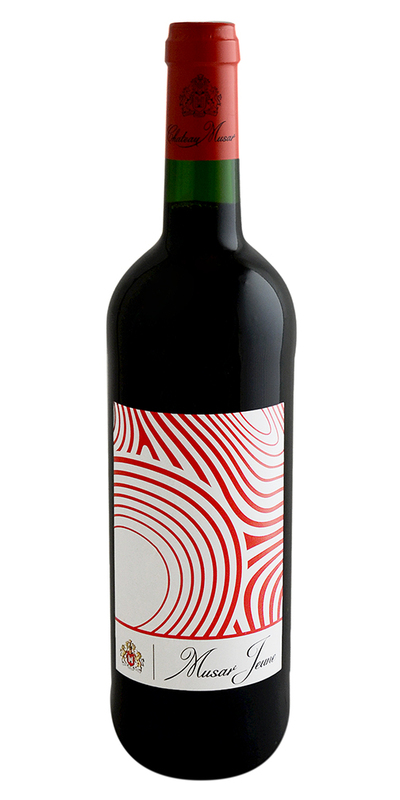 Agioritiko [ah-yor-YEE-ti-ko] – If you love lighter, fruit-driven reds like Pinot Noir and Gamay, try Agioritiko. 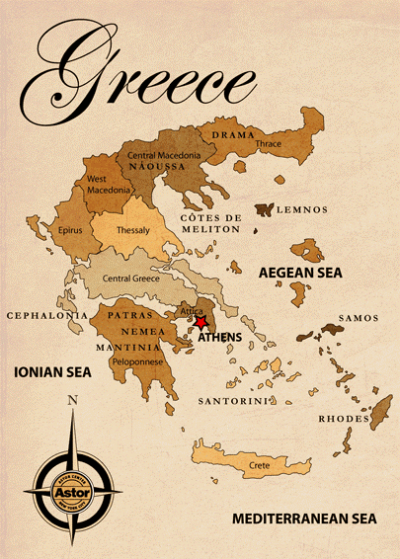 One of Greece’s most prolific red grapes, this hard-to-pronounce variety is often called “St. George,” and it produces beautiful, easy-drinking, light-bodied to medium-bodied wines. Try: “Red on Black” Mitravelas. Assyrtiko [a-SEER-tee-ko] – A white grape native to Santorini and the other Aegean Islands, Assyrtiko makes crisp, dry wines that are similar to dry Riesling. It is often blended with other varieties, both indigenous and international. 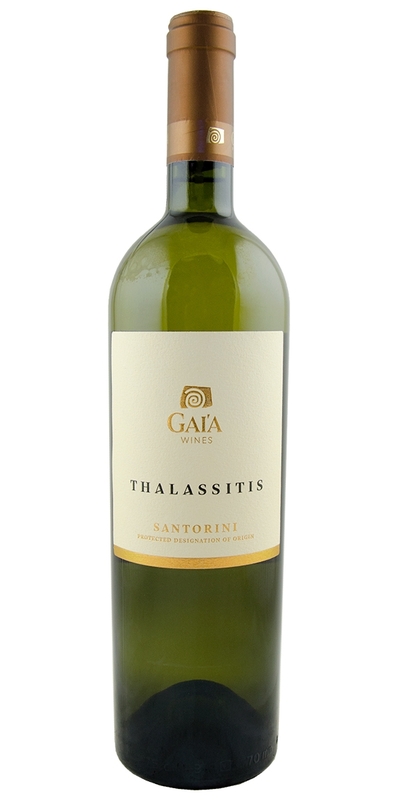 Try: Assyrtiko-Athiri, Domaine Sigalas. Moschofilero [mos-ko-FEE-leh-roh] – Often compared to Gewürztraminer, this assertive white grape possesses a distinctly floral nose and a palate of lychee, rose, and exotic spices. Try: Mantinia, Dom. Spiropoulos. Roditis [ro-DEE-teess] – This rosé-colored grape is used primarily to make the light white wines of Patra. Crisp and dry, with aromas of citrus and honeysuckle, Roditis can be a great alternative to Pinot Grigio. 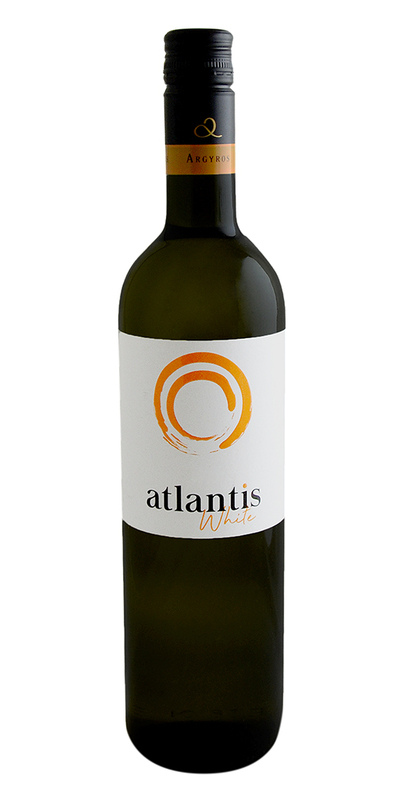 The grape is also blended at times with Sauvignon Blanc and Gewürztraminer to make richer, more full-bodied whites, and it is often used in Retsina, the traditional pine-flavored Greek wine. 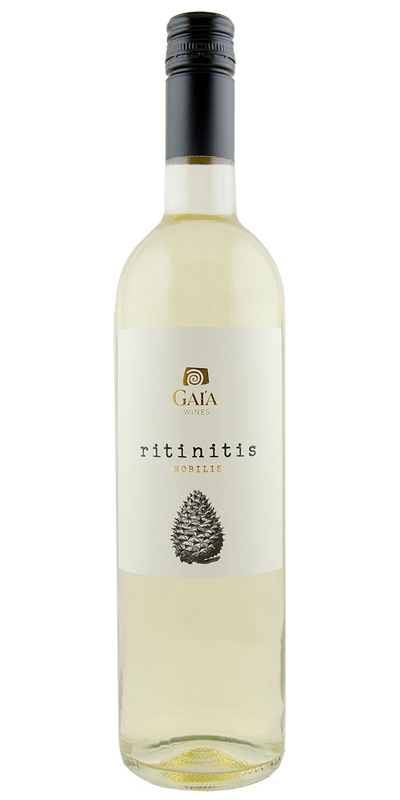 Try: Retsina “ritinitis nobilis,” Gaia. Xinomavro [ksee-NO-mah-vro] – Along with Agioritiko, this is one of Greece’s most important red grapes. It is the primary variety used in the wines of Náoussa, and it has extraordinary depth and complexity. Much like Nebbiolo, these wines tend to be tannic in their youth, and can benefit immensely from aging. Typical aromas include black olive, spices, earth, and dark fruit. Try: Xinomavro, Dio Fili Estate. If you’ve been looking for a new wine region to explore, start with the home of the Temple of Bacchus! Though the Lebanese people don’t drink much wine (they tend to prefer arak, an anise-flavored spirit), Lebanon produces some justifiably famous bottlings – Chateau Musar, with its rabid worldwide following, chief among them. 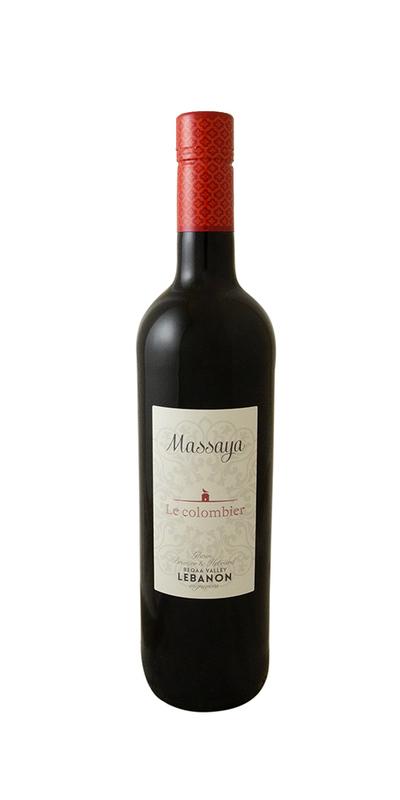 The nation’s historical ties to France have left Lebanon with a particular affinity for French wine grapes. 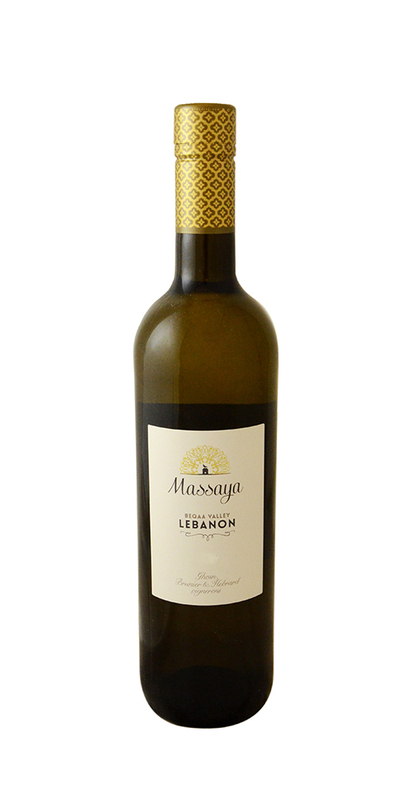 View all of our Greek & Lebanese wines here!